Register Now for the 2019 GPHA Conference! Join us May 7-9 for our annual conference in Atlanta! Visit our Conference Page to details. 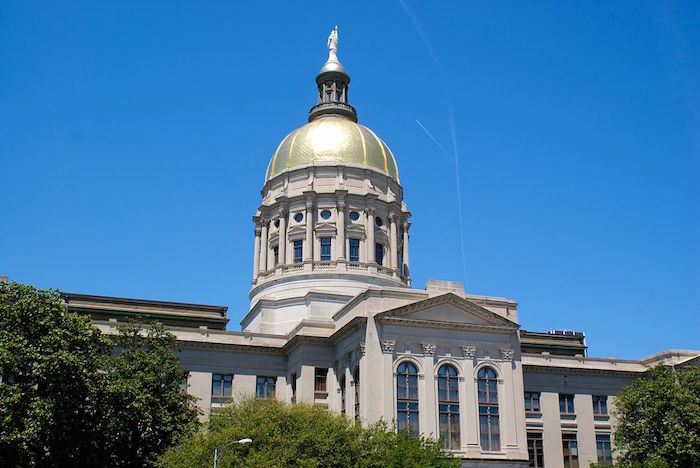 The 2019 session of the Georgia General Assembly has ended. View all our weekly updates on our Health Policy page. Register today for the 90th Annual Meeting and Conference of the Georgia Public Health Association. 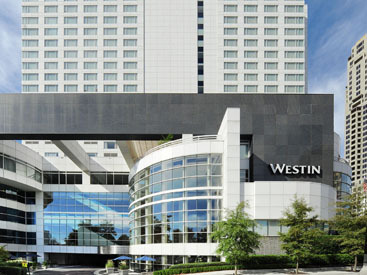 Our conference will be held May 7-9, 2019, at the Westin Buckhead in Atlanta. We hope you’ll join us for three days of networking, continuing education, and some fun too! The Georgia Public Health Association is the largest group of public health professionals in the Southeast. Becoming a GPHA member gives you access to a network of more than 1,000 other public health professionals, and opportunities for continuing education, recognition and awards, scholarships and much more. GPHA memberships also make great gifts! Give the gift of membership today! Silent Auction: Get Ready to Bid! GPHA will host a silent auction during the conference, and you’ll have the opportunity to bid on great gifts, getaways and packages. A portion of your proceeds will benefit the Jim Alley Memorial Fund. 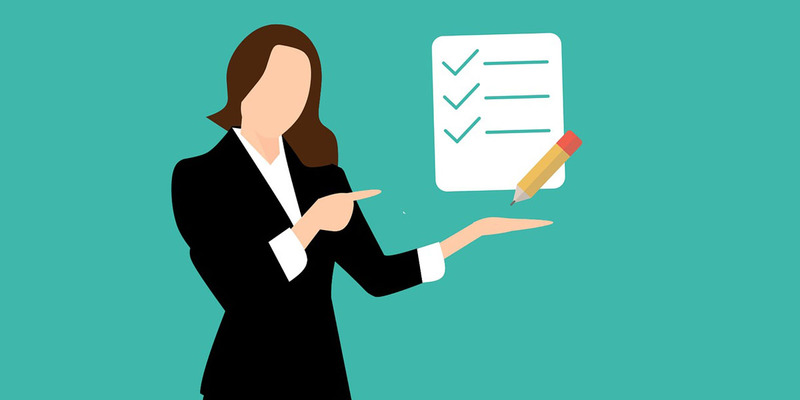 Attendees of the 2019 Conference of the Georgia Public Health Association can earn up to 15 hours of continuing education (CE) credit, approved by the American Public Health Association (APHA). 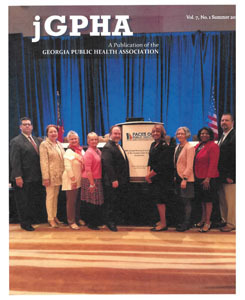 GPHA takes an active role in health policy in the state of Georgia. 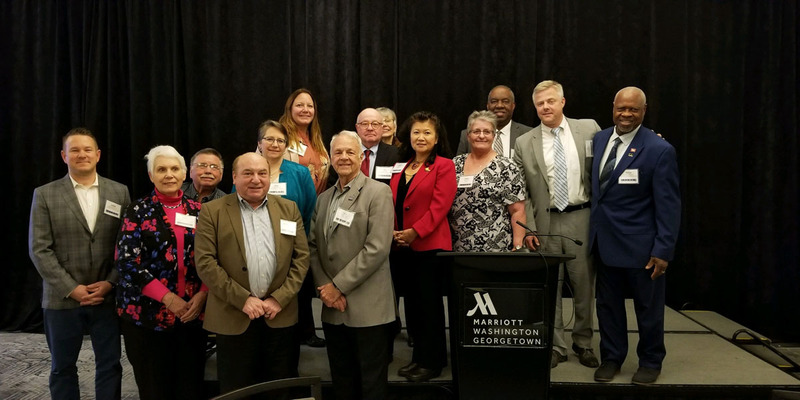 Each year we set legislative priorities, and work with a legislative liaison to advocate for public health policies. 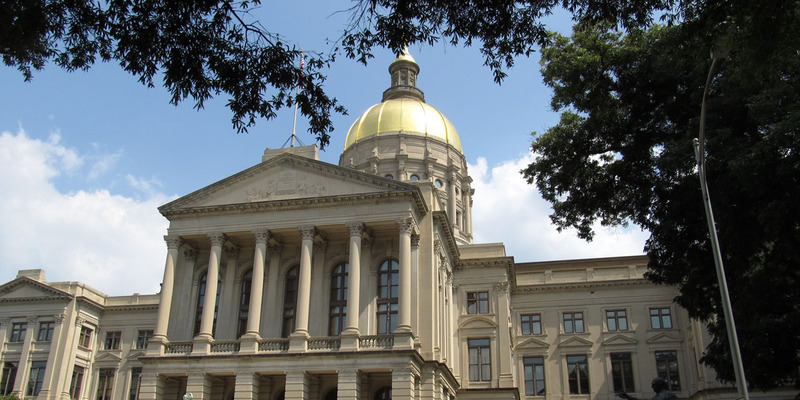 On our health policy page you can learn more about our current legislative priorities, and read weekly updates from the legislative session. The Journal of the Georgia Public Health Association is a peer reviewed publication addressing issues within the fields of public health, community health, and health education and promotion, particularly focusing on work conducted in and/or specifically relevant to Georgia. Visit our jGPHA page to explore the current issue, view the archive, or learn about upcoming opportunities to for article submission and peer review.